Asia is notoriously difficult for kosher travel but after a little research, I think I’ve found all kosher venues in Hong Kong, Tokyo, Thailand and Singapore. I did an article for Tribe Magazine about Kosher le Pesach in Asia, HERE is the link to the article. all these of these places are suitable for a regular kosher meal, although the article focuses on Passover. 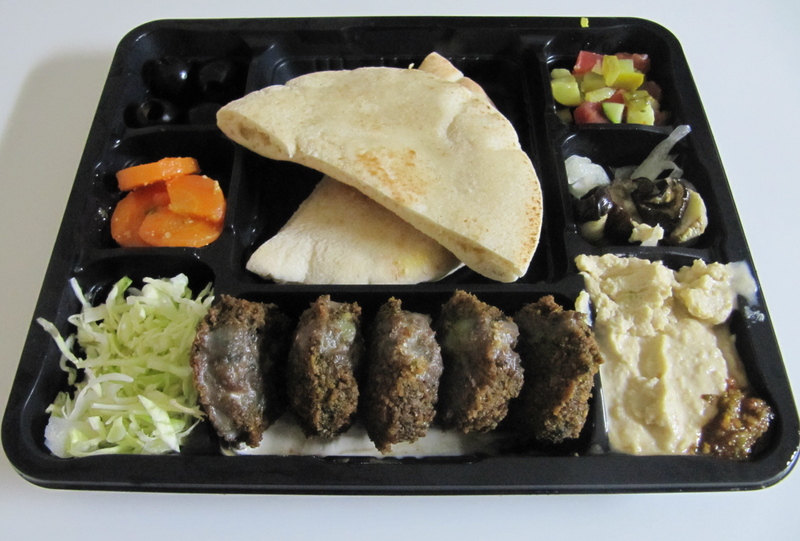 The only place I didn’t write about (as it was not open) was King Falafel in Tokyo, a kosher takeout shop with simple Israeli cuisine – it’s popular with Jews and Non-Jews throughout Tokyo. Israeli mezze in Tokyo. What would we do without King Falafel? It’s not a kosher restaurant but the Ain Soph Restaurant in Tokyo’s Ginza district has high-end Vegan meals – Japanese, French and various other dishes are available on their menu. It’s so good that even meat lovers eat here. Please let me know if you find any new Kosher venues in these cities – Jews are travellers too. They have every right to eat well when on the road. How exciting…and tasty! Most of our Jewish friends don’t keep strictly kosher so this issue doesn’t arise. Indeed! I just happened to be stuck with the particular people. Makes travel a pain.